Her brother Durga Prasad alerted the neighbours when she did not respond to repeated knocks on the door. They broke open the door and found her dead. 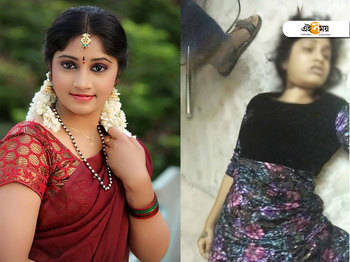 Her body was moved to government-run Gandhi Hospital for an autopsy and a case was registered in the Punjagutta police station.